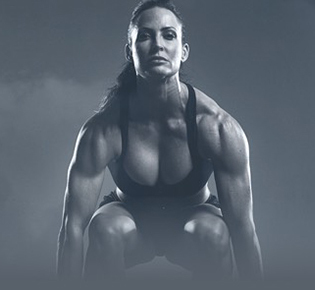 Everyone looking for a large and powerful physique knows protein supports muscle growth. 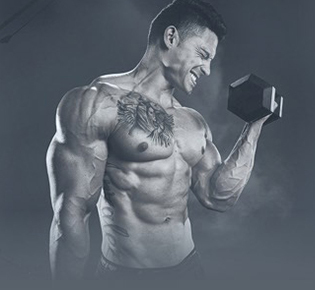 Dymatize Super Mass Gainer bars are outstanding protein bars designed for serious Hardgainers or any athlete undertaking the bulk phase of their nutritional plan. 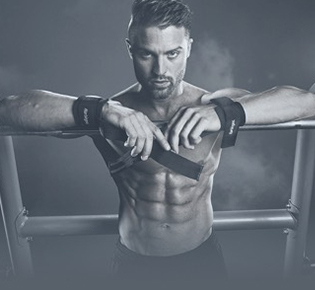 With 27 – 28 g of premium quality protein depending on flavour, including 5.4 g of naturally occurring BCAAs, plus carbohydrates, this 90 g bar features the winning combination of great quality and fantastic taste. 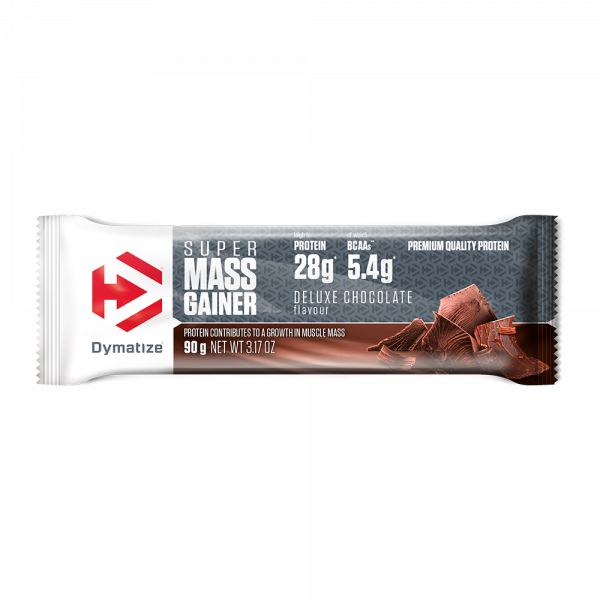 Very satisfactory and extremely delicious, Dymatize Super Mass Gainer bars are the right choice to consume after exercise. 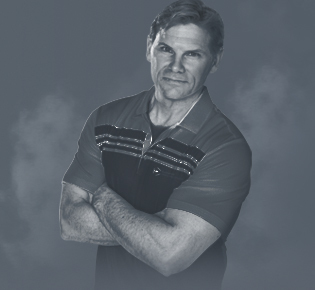 Nutrients may vary in flavour – for flavour specific information see nutritional information. Calcium caseinate (milk) (22%), dark chocolate couverture (18%) [cocoa mass, sugar, cocoa butter, emulsifier (soy lecithin)], invert sugar syrup, fructose syrup, oligofructose syrup, whey protein (milk) (8%), fat-reduced cocoa powder (5%), soy protein (2.5%), flavourings, emulsifier (soy lecithin).